We offers wide range electric actuators& motorized Valves, actuator operated control valve for various industrial application. We offers actuator butterfly valve for water treatment application, actuator damper valve for gas controlling system, actuated pp ball valve & motorized ptfe lined valves for acidic application, motorized knife gate valve for paper industry, motorized globe control valve for thermic fluid application of boilers & fire furnace valve, motorized ball valve for water application, multi turn actuator operated globe valve for pipe line projects, motorized modulating valve for proportionate opening closing application, actuator valve for hvac system, electric valve for SCADA system or many other motor operated valves & Actuator for various applications. 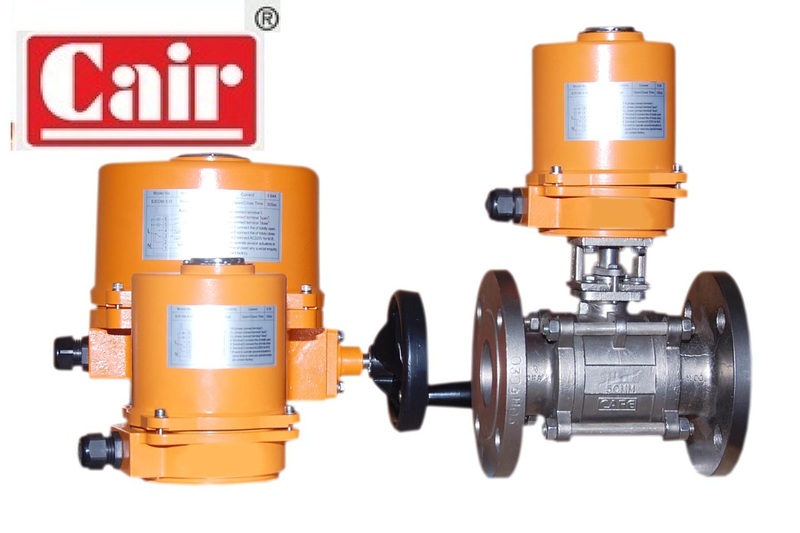 For more details please contact us.We offers wide range electric actuators& motorized Valves, actuator operated control valve for various industrial application. We offers actuator butterfly valve for water treatment application, actuator damper valve for gas controlling system, actuated pp ball valve & motorized ptfe lined valves for acidic application, motorized knife gate valve for paper industry, motorized globe control valve for thermic fluid application of boilers & fire furnace valve, motorized ball valve for water application, multi turn actuator operated globe valve for pipe line projects, motorized modulating valve for proportionate opening closing application, actuator valve for hvac system, electric valve for SCADA system or many other motor operated valves & Actuator for various applications. For more details please contact us.